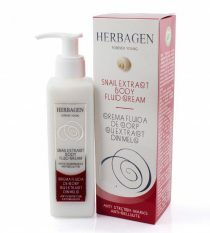 The secretion of the garden snail Helix Aspersa Muller from Chile is a complete and balanced solution when it comes to products destined for human skin care, as it is created by a living creature with the purpose of protecting, healing, regenerating and hydrating its own skin. 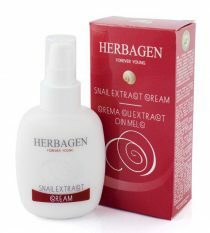 The harvested, filtered, homogenized, concentrated through evaporation and stabilized secretion is called “snail extract” or “Polyhelixan”. 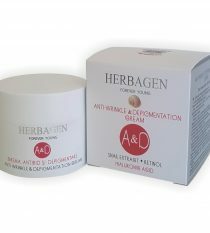 This natural complex substance is instantly recognized by human skin cells and is transported to the deeper levels of the skin. 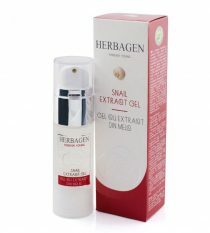 Shortly after application, one can already notice the miraculous blurring effects on skin imperfections, deep wrinkles, acne, wounds, burns, stretch marks, scars, age or sun spots, irritations. 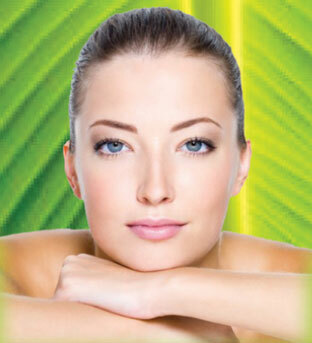 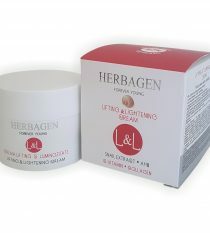 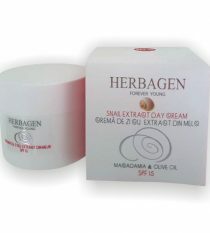 The snail extract Herbagen line was designed to be as compatible as possible with different skin types: dry, combination, mature, oily, acne-prone or normal. 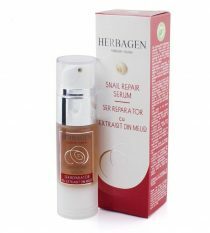 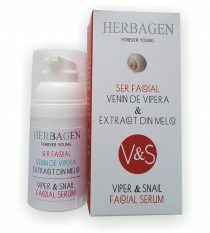 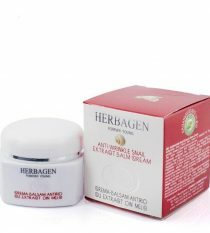 The main quality of the snail extract Herbagen products is their contribution to rebuilding deformed tissue which can take different shapes: scars, wrinkles, irritations, tired skin, spots, burns, stretch marks.